AARP is pleased to announce personal finance expert Jean Chatzky will deliver a keynote on the second day of its sixth Innovation@50+ LivePitch event held at the Computer History Museum in Mountain View, CA on Thursday, April 13, 2017. This dual-pitch event brings together innovative startups pitching before expert judges and AARP members. Over the course of the two day event, industry expert speakers will also discuss issues around savings and planning in financial technology and caregiving in health technology, including a day one, April 12, keynote address from AARP CEO Jo Ann Jenkins. Registration is now open at limited early bird pricing of $99.00 for two full days of content. To register, please visit http://www.innovation50plus.org. Day one of AARP’s Innovation@50+ LivePitch event will focus on emerging startups in health technology, highlighting caregiving solutions. AARP also added a second pitch day for this event focused on financial technology, specifically around savings and planning. During the two days ten finalist companies in each category will present their business plans on stage in a rapid three minute presentation to a panel of industry expert judges, most of whom are venture capitalists and angel investors. 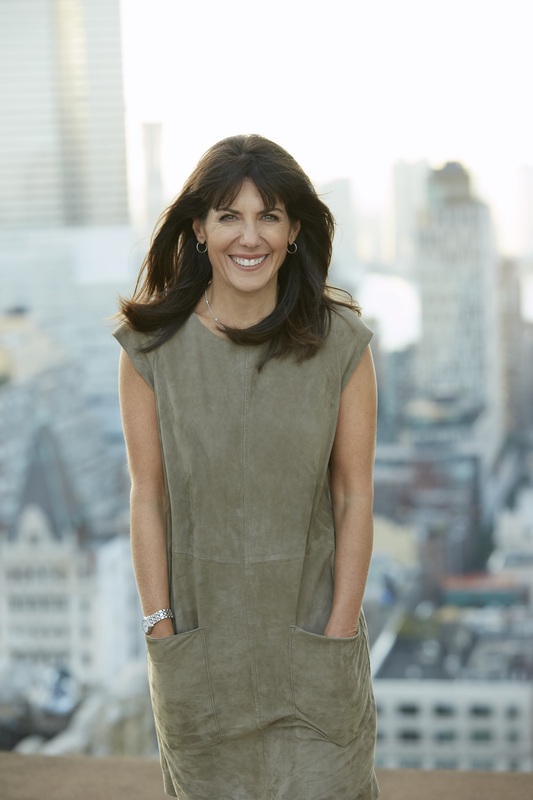 Personal finance expert Jean Chatzky will kick off day two with a keynote address. Chatzky is the financial editor for NBC’s TODAY show and an award-winning personal finance journalist. She is AARP’s finance ambassador and host of the podcast HerMoney with Jean Chatzky on iTunes. By facilitating the event, AARP seeks to empower people to choose how they live as they age. Innovation@50+ LivePitch is unique since it features AARP members who listen to the pitches and share feedback in real time, providing the companies invaluable market data on the spot.